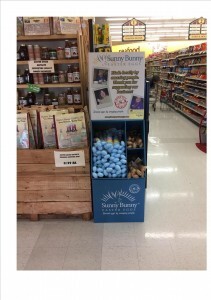 SPRINGFIELD, MO — Sunny Bunny Easter Eggs , the ancillary business at SWI (formerly known as Springfield Workshop) are now available in Springfield’s Hy-Vee and Harter House on Eastgate. 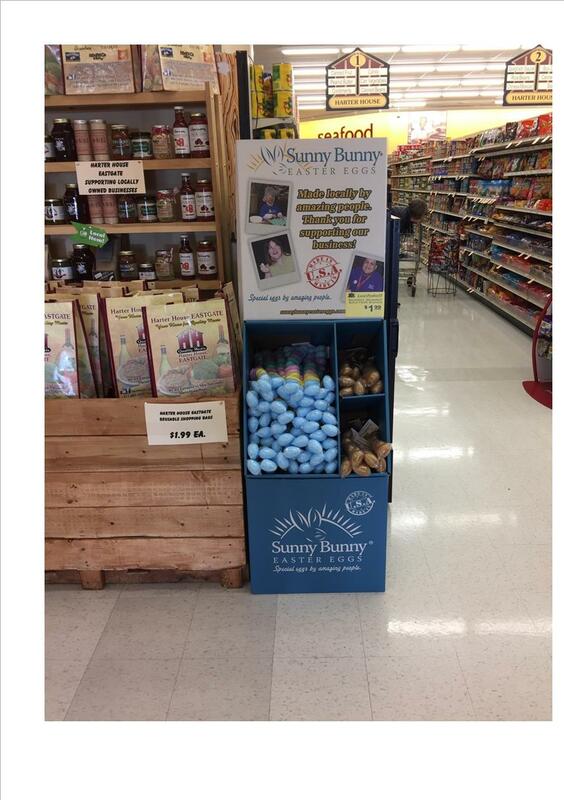 JW Gibbs, general manager of SWI Industrial says this is the first time Sunny Bunny Easter Eggs have been available in retail stores in this area. “We are excited to offer this opportunity to the community. Our employees prepare some 12 million plastic eggs, filled with candy or toys or unfilled, which are sold to churches, cities and other outlets across the nation, so it’s great that now our community can enjoy the eggs, and help more than 200 individuals with a variety of disabilities. SWI Industrial Solutions provides meaningful and dignified work to those in our community, while providing other local businesses an expansion of their workforces.